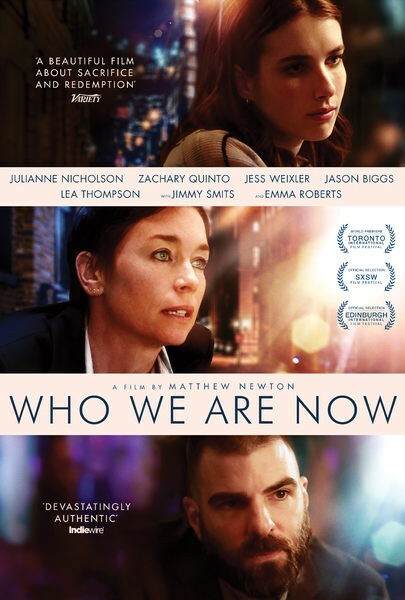 Recently released from prison, Beth (Julianne Nicholson) is working with her public defender (Jimmy Smits) to get her son back from her sister, who was awarded legal custody while Beth was incarcerated for ten years. Soon after, Beth forms an unlikely alliance with Jess (Emma Roberts), an idealistic young protÃ©gÃ© of the public defense team, who decides to take on Beth’s cause whether she likes it or not. Also starring Zachary Quinto and Jason Biggs.